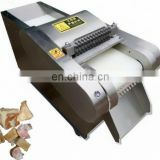 Ø It takes small area, easy to operation. 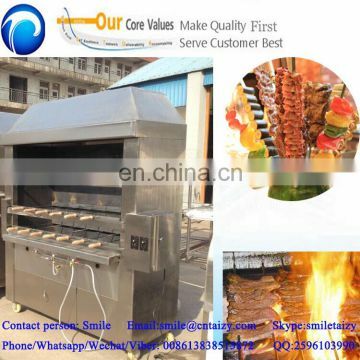 Ø The fuel can be charcoal or coke, it can keep the original flavor of churrascos. 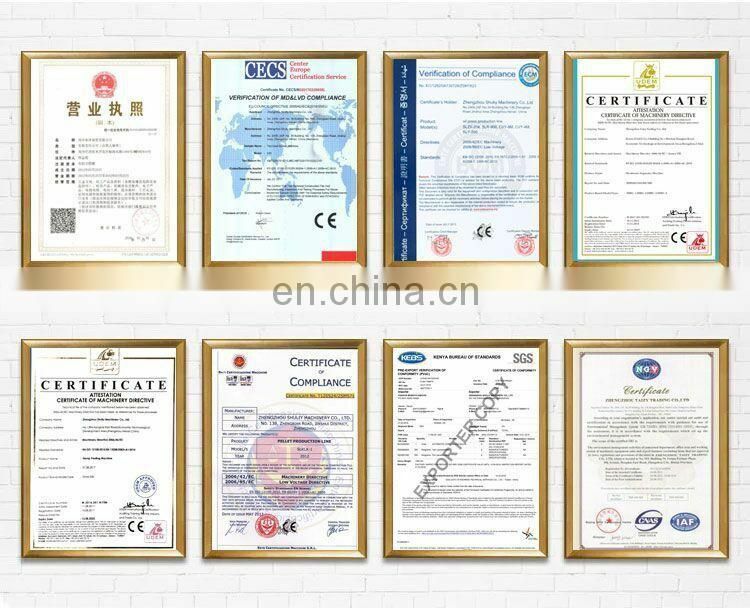 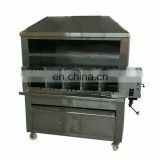 Ø The insider takes the fire resistance structure, the outsider is stainless steel, it looks clean and beautiful. 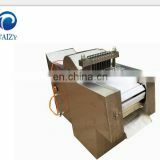 Ø It's rotary automaticly, labor cost-efficient. 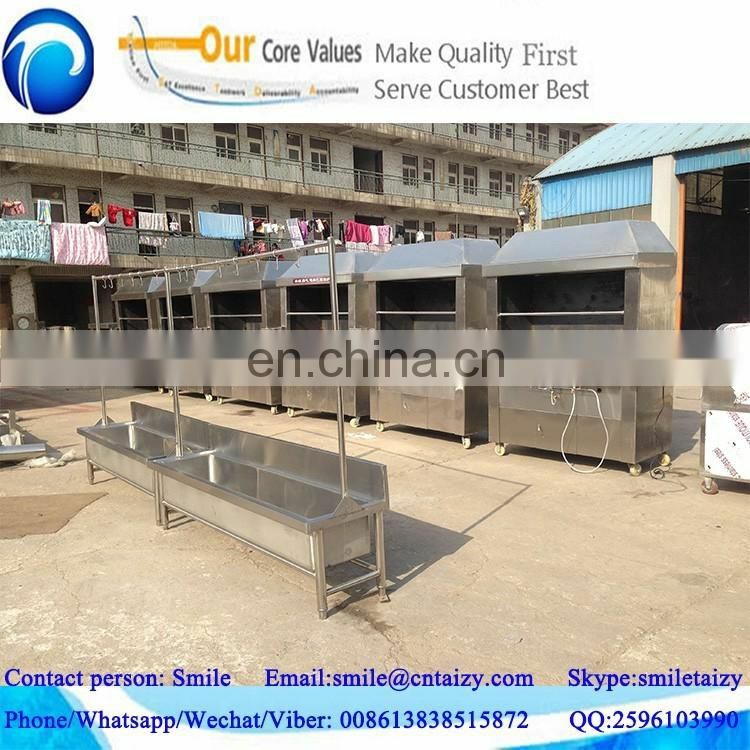 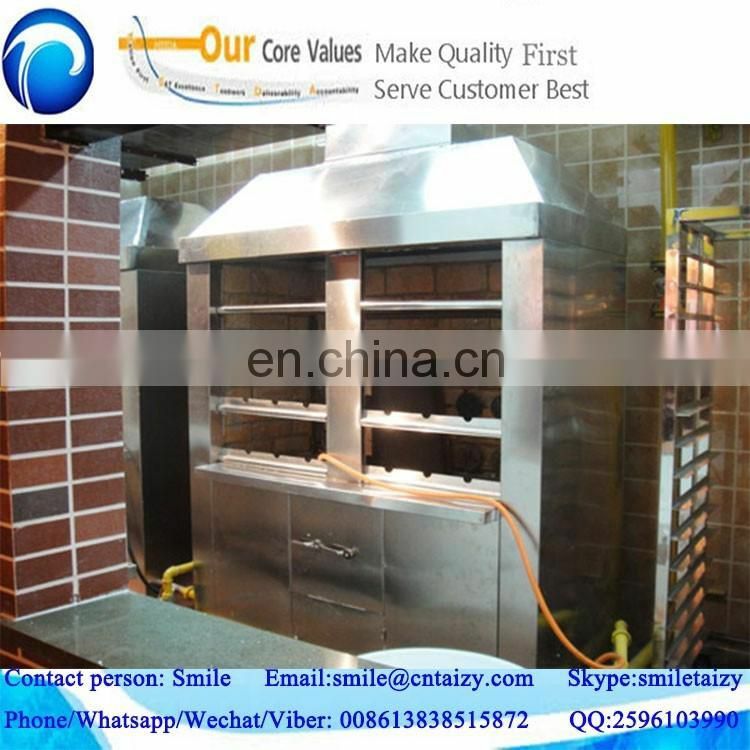 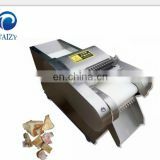 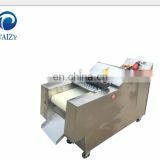 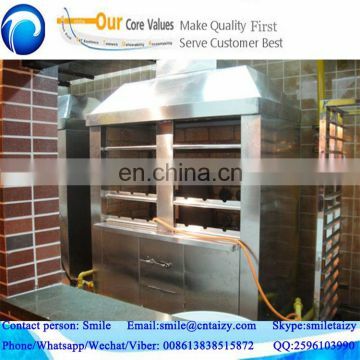 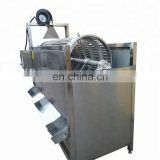 Ø The ventilation installation can be adjusted, so you can control the machine temperature, and avoid the pollution for food. 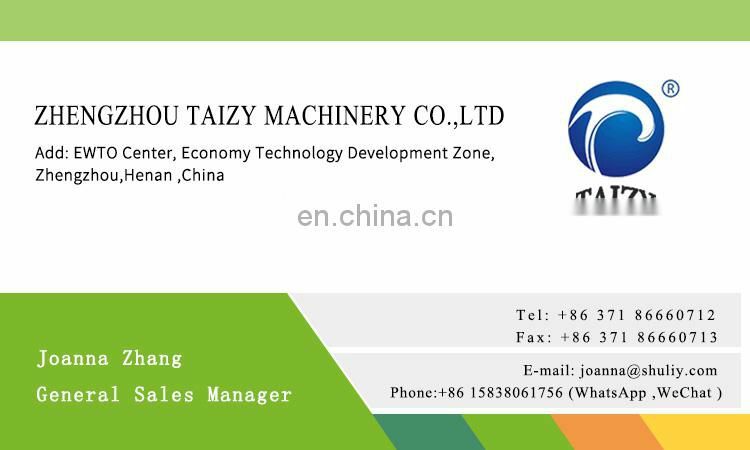 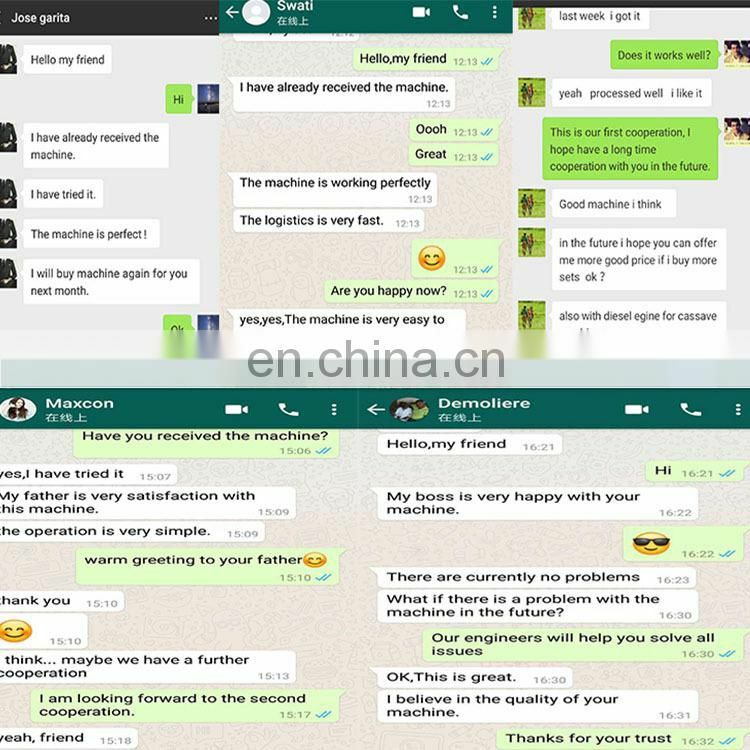 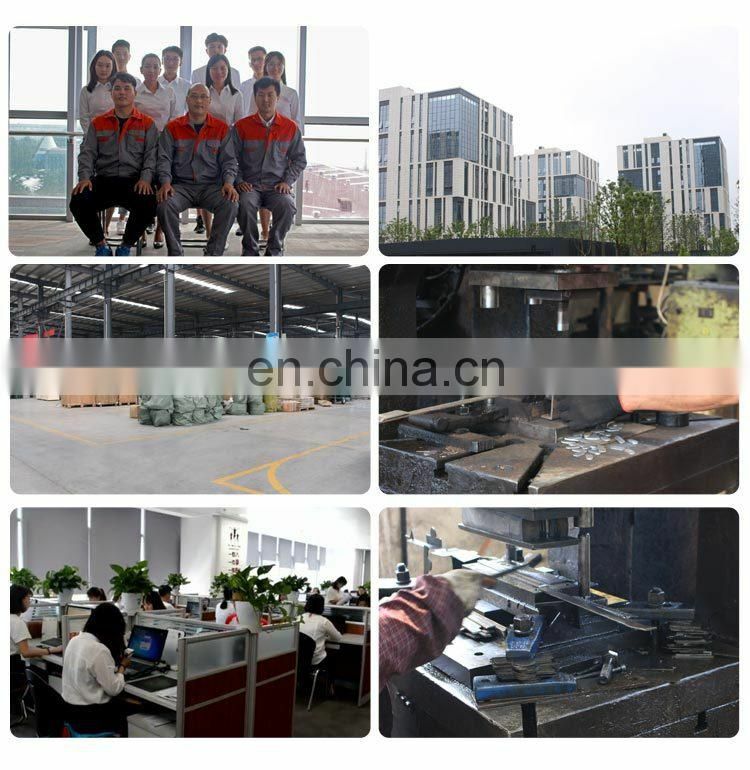 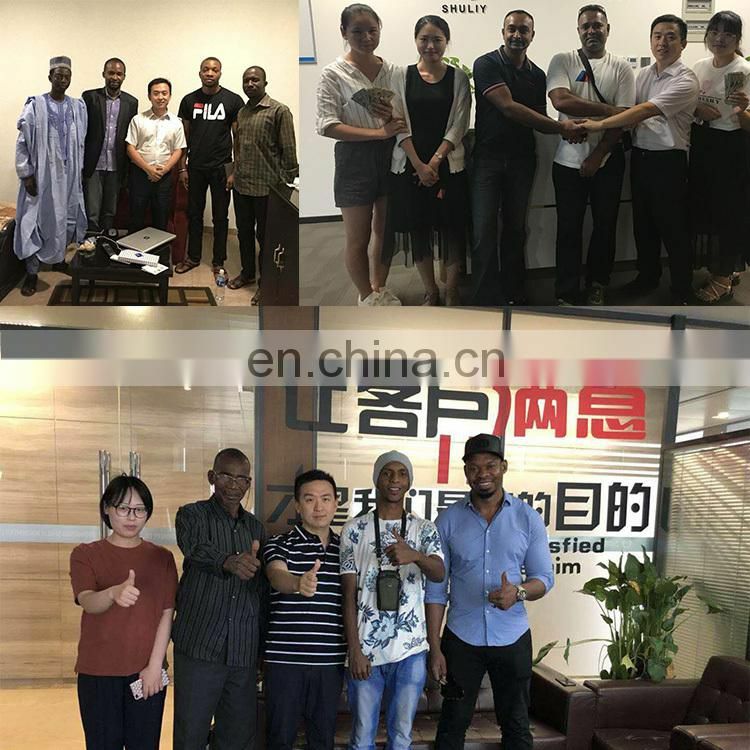 Ø Customer can see the whole operation. 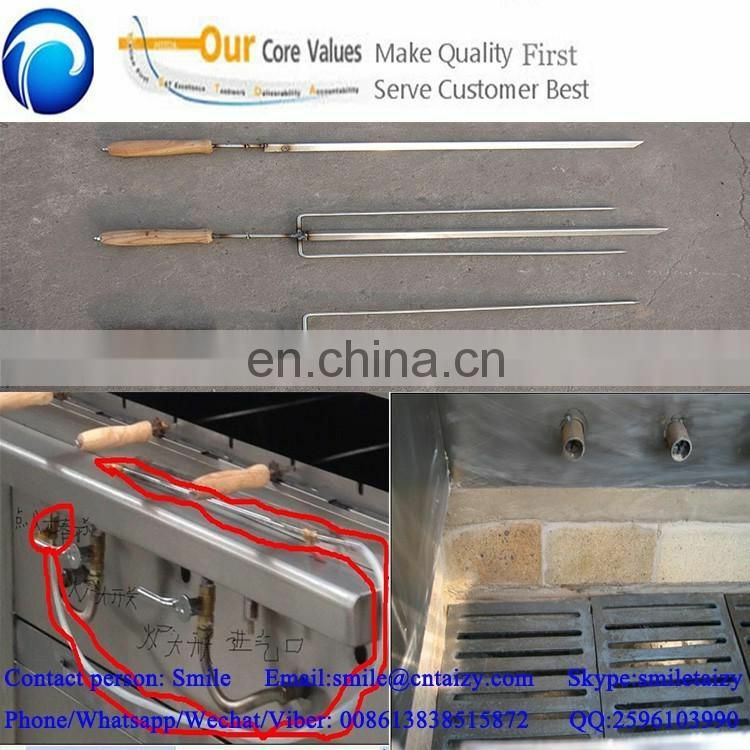 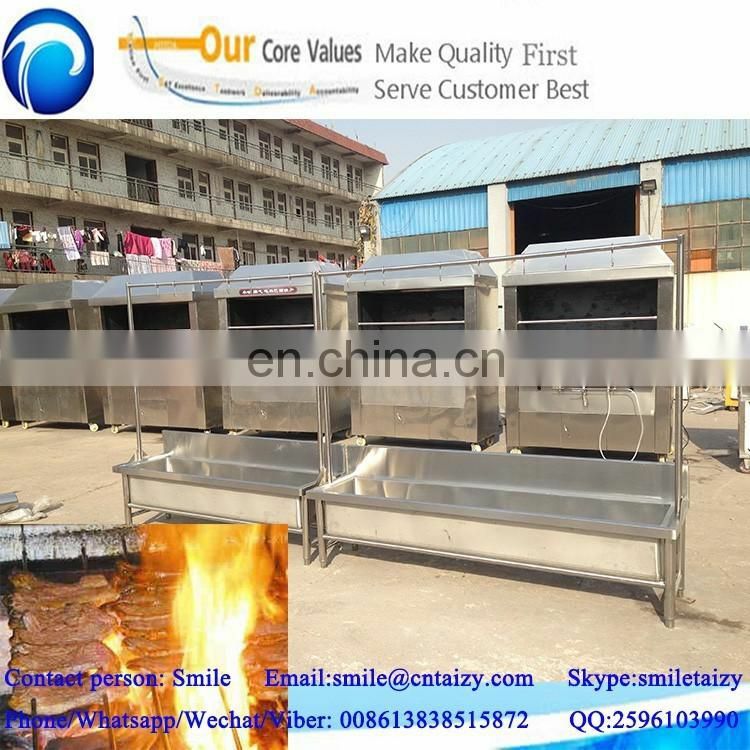 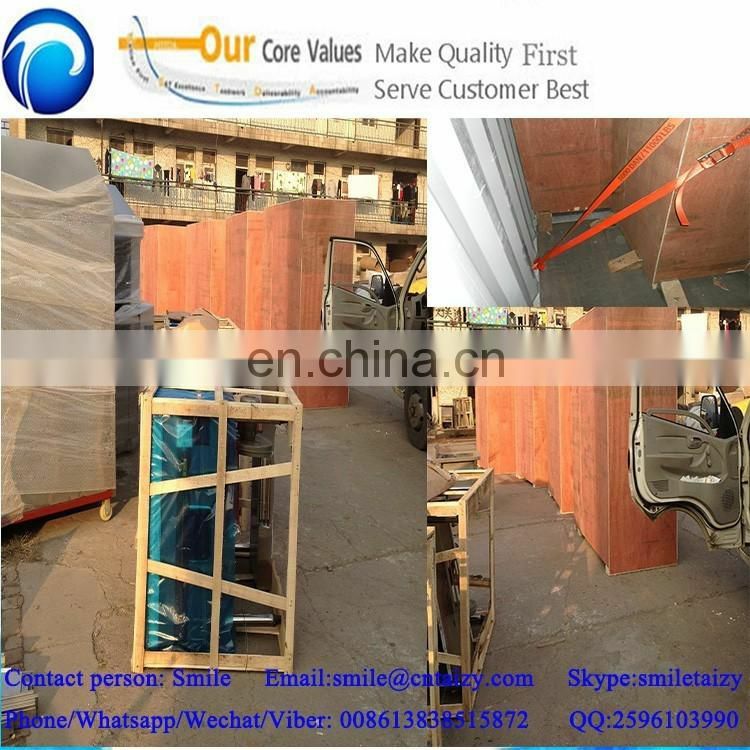 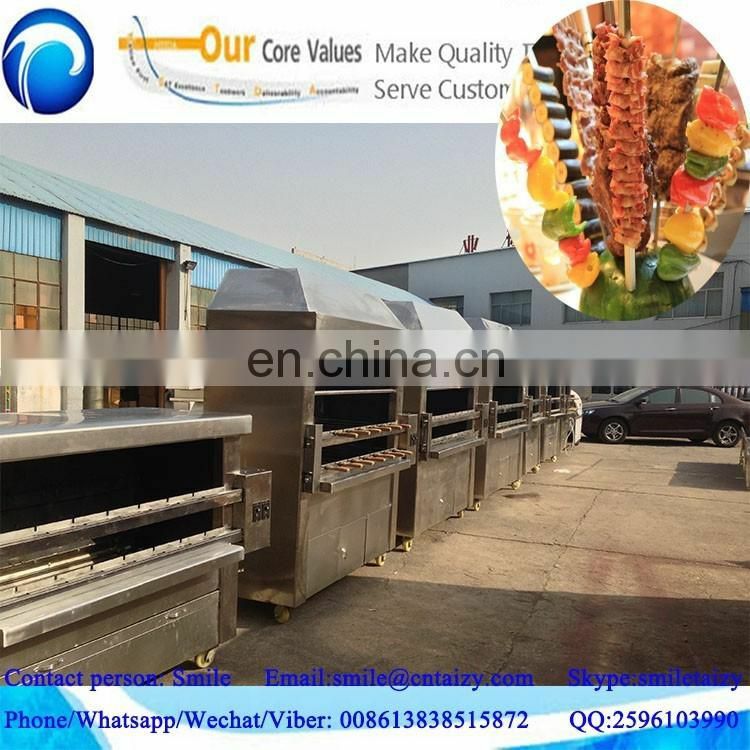 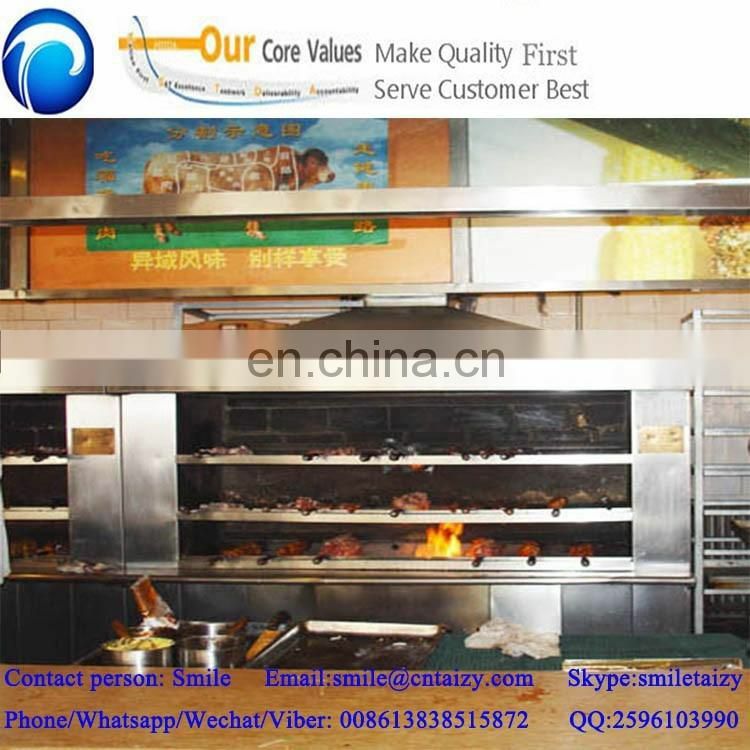 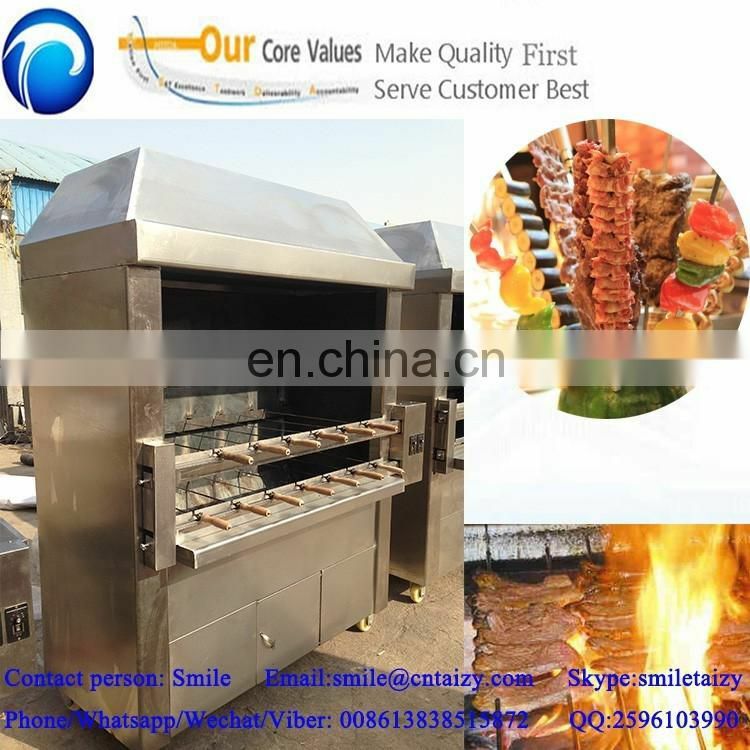 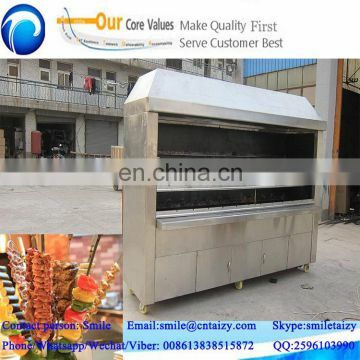 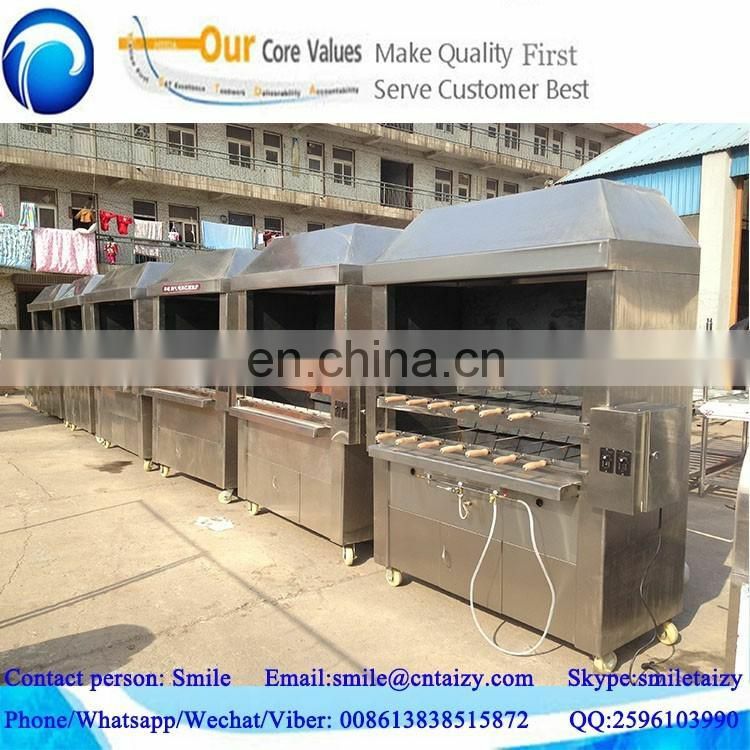 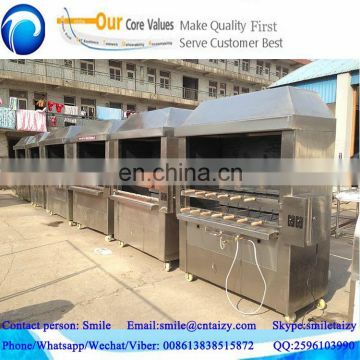 We pack the barbecue machines in wooden case, and strengthened to make it perfect reach your city.